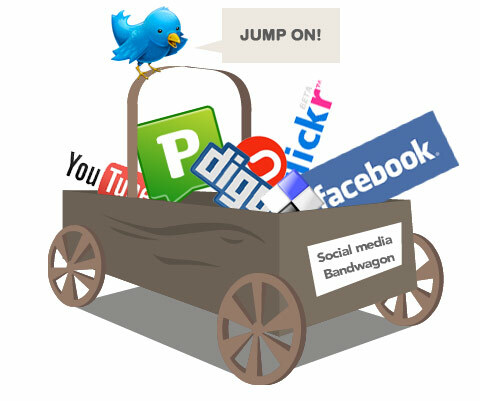 With the changing dynamics of communication in the web it is just so important for any business to be paying attention to discussions in the community online through social media listening. Social media may rarely be a direct sales channel but it can be a great way to reveal prospects and meet them where they are. Listening gives you the opportunity to look for opportunities for product release timing and when they are actually looking for answers you perhaps have. For instance, you own a home improvement store and you’d like to see a lift in your garden sales. You can monitor for phrases like “need for lawnmower” or “new grill,” and provide a consultative selling angle. Here’s the thing: approach people when they’re ready for you. What you’re focusing on here (in principle) are hand-raisers who display their need through their social communication. Listening helps make sure that the company language you are using is the same as the language being used by the people you hope to sell to. If your calling your company is a photography company but your prospects know you as an advertising agency, you best sort it out! Listening provides awareness of trends in the community that can help identify emerging needs. When a product is not working properly, the customer service hotline is not anymore the exclusive conduit for dissatisfaction. More customers are airing their concerns and questions over social media channels, especially if traditional and common channels are less helpful. Listening gives you the ability to respond quickly and find when and where those comments happen. Almost any company wants to claim innovation. Products and services are a constant and iterative process to compete with the demands of the market. You can gather ideas by observing the thoughts and input of your online audience. They don’t need to be customers to give inspiration. Are there needs in your market, which are not met, perhaps a new product could help serve this need? Are there any features that need to be created to offer to the people? Are there any shortcomings of the competition? Are your customers suggesting improvements or changes that you haven’t thought of yet? With these questions, you can respond with the competition and market demands. 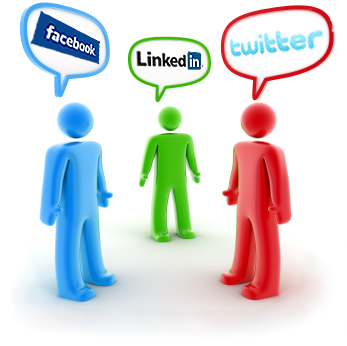 Most companies do not typically think of human resources as the first place to go when discussing social media. But even in information-gathering mode, HR can pick up a lot from simply paying attention to the discussions of an online audience. HR professionals can search for people with the right title and responsibilities or maybe in the appropriate sector. 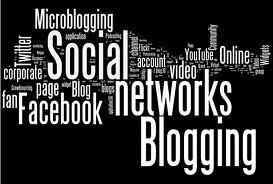 They can observe how people are connected online and how they make use of social channels in their day to day activities. Based on what many companies learn through listening to social media, they can identify and apply adjustments to a strategic plan or even to the company’s vision overall. These companies can easily understand market trends through the viewpoint of the online masses and determine whether they are ahead or behind, or riding the curve.